Fabio Sestili is a musician, sound artist and music technology educator. His musical journey begins with his guitar. He grows up listening different genres of music: 90’s Trip Hop, IDM, Ambient, Jazz, Classical which deeply signed his soul. Fabio was born in Rome in 1983, he started his career as professional dj in 2008. His approach to the music composition combines both technical and creative knowledge in the creation of an unique and recognizable sound. A focus point of his artistic journey is the continuous evolution in different fields of electronic music and contemporary art. The first approach to music starts at the age of 13 with the first classical guitar and in the following years as a guitarist in grunge bands. At the age of 16 he discovers the electronic music production world, mainly with the use of softwares. From that moment he will never leave the magical world that he defines as “the factory of desires”. After high school, fascinated by the infinite possibilities of music technologies, he starts a professional training course on the sound engineering that led him to go deeper into the technical aspects of the creative process. During this training period he meets Giulio Maresca.  In 2006 they founded the music platform Ipologica, currently active in music production and professional training projects. In 2009 he meets the artistic duo Quiet Ensemble with whom he starts a collaboration as the sound designer of their works. Thanks to them, Fabio discovers a sector of new technologies that explores the aesthetic and conceptual possibilities deriving from interactivity techniques, working on the relationship between image and sound. His great curiosity leads him to explore different nuances of music. Over the years, he shares the consolle with internationally renowned artists such as Sebastian Mullaert (aka Minilogue), Markus Henriksson, Daniel Bell, Eduardo De La Calle, Leo Anibaldi, Fabrizio Lapiana, Sascha Flux and many more. He refines the ability to focus the selection of music in an effective and engaging way. He delivers to the crowd big emotions as much in chillout contexts as in dancefloor situations. People enjoyed his performances in many clubs of Rome like Animal Social Club, Brancaleone, Warehouse, Qube, ExDogana, Teatro Lo Spazio, Rashomon and several festivals such as MoDem, Ozora, Atlas, Amore, Dissonanze, Spring Attitude, LPM, Day Festival, Short Theatre, Jazz:Re:Found. Over the years he moves his focus to long dj sets where he has the opportunity to probe different areas of electronic music. As he declares: “There is the right time to enter into different vibes and accompany people on the journey, and you can also let people have time to get really into the flow that you are performing”.